We love to compost in our household and for tons of reasons! I wanted to share some tips I have learned along the way so hopefully you too can find it as easy as we do. Composting is a great way to flourish your garden AND recycle waste. 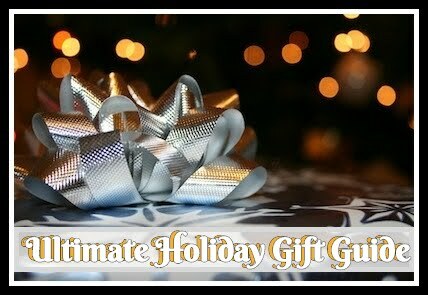 I try to utilize every resource I have for my family and home to be "GREEN". I believe we all not only need to do our part to protect our planet but to ensure a safe future for our children. Composting also helps minimize the amount of waste going into our landfills. All you really need to start composting is a garbage can with a lid, a place in the yard for a hole in the ground which you can cover with cardboard or a tarp, pallets or cinder blocks, or the obvious (and usually expensive) composter. The important part is being able to toss the compost every so often so it thoroughly composts all parts and ingredients. You need air to help break down ingredients yet something which pests cannot easily get into to make a mess for you to clean up. Worm composting is just as easy and can be done indoors all year round or outside when the weather is warmer. Worms help breakdown the food much faster than a normal compost and their "castings" or wastes produce some of the richest ingredients for your soil. 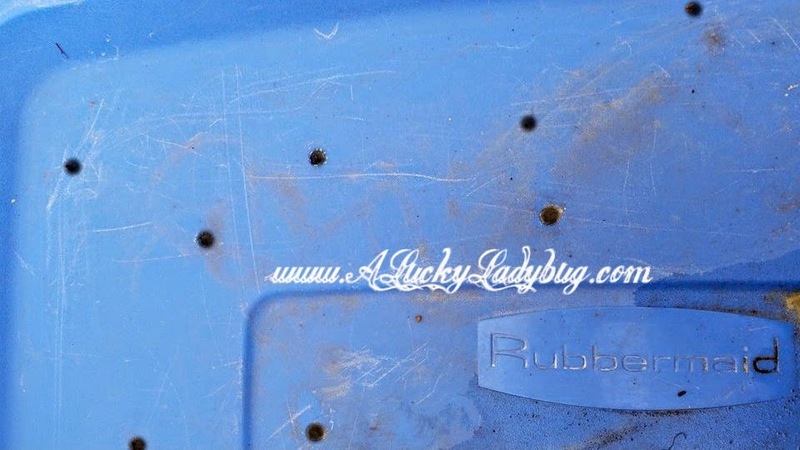 Drill or hammer out several (10-15) tiny holes into the bottom of one of the garbage cans for drainage. These need to be smaller than an 1/2" thick since you only want water draining through and not your worms. You may also want to drill a few holes into the lid for ventilation since the worms still need to breath. Then place the garbage can with the holes inside the other can and add dirt, bedding and worms. You will want to purchase approximately 1,000 or 1# of Red Wiggler worms depending on the size of your can and food waste. The rule of thumb is 1# of worms for every 1/2# of food. This can cost you between $20-$50 depending on the supplier. I say start small since these little guys multiply quickly if the conditions are right and there is ample food supply. 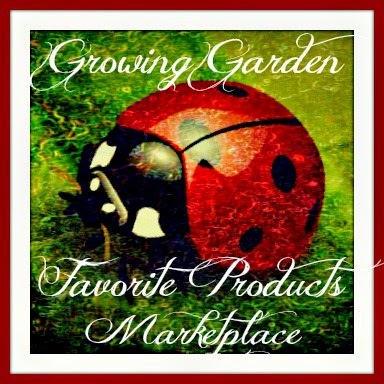 You can even ask a friend or local greenhouse for some to get you started since these guys multiply to quickly. **NO Meats or Dairy Products! These attract pests such as rodents and flies or worse. 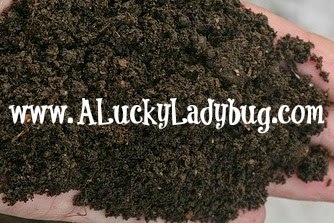 You want to have a good 50/50 mixture of brown and green ingredients regardless of composting with or without worms. This will help you get the most out of your waste and make the most "golden" compost especially if using for your garden. I like to use as much of a variety of food and bedding to keep my worms "happy". 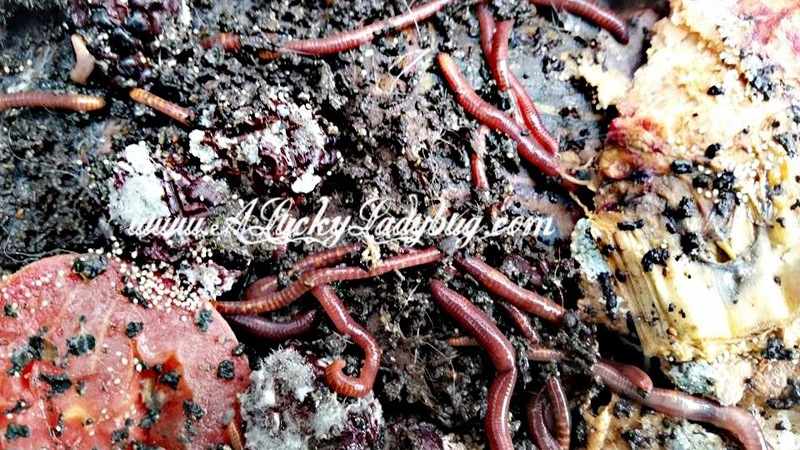 Worms need lost of moisture and oxygen so make sure to water and gently toss your ingredients frequently. The moisture level should be that of a wrung out sponge. You can usually collect your food waste in a milk carton or other container for a couple days and then add it to the compost. The worms will not eat fresh leftovers right away anyway. They like to wait a couple days to a week to let the microorganisms begin the break down process, and they actually feed off that "slime". The drainage into the second container can be used as a liquid fertilizer. **If you begin to notice your worms escaping or hanging out on the sides and lid, there may be a few reasons for concern. This means something is wrong with their environment. Is their enough moisture for them? Have you added enough food waste lately? Is there a variety? Too much acidity can kill them so limit the amount of acidic fruits you toss in there especially in the beginning. Their wastes can also be harmful to them so its possible you need to start a new bin if they have cycled completely through their current one. This also happens quickly if they have multiplied and there is not enough room and food supply for them to survive. 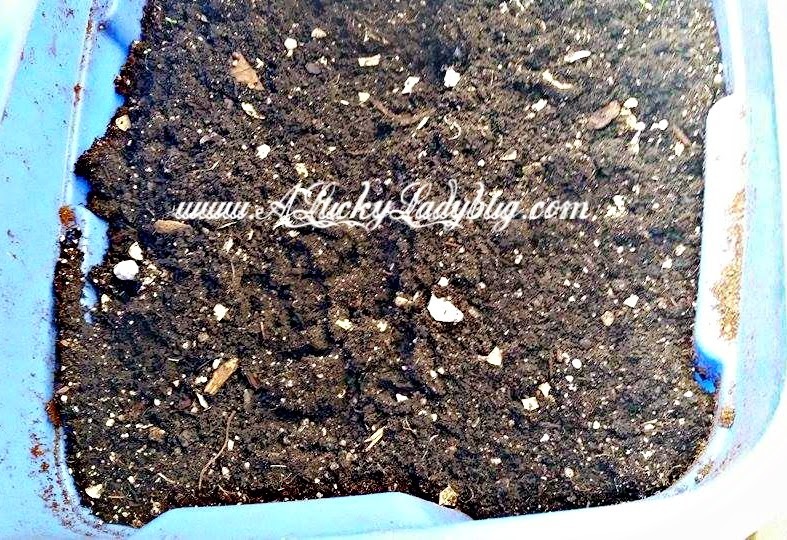 After a few weeks to months, you will notice your compost no longer looks like scraps or slime. When it begins to look like a chunky dirt again, it can be added to your soil. Things like manure can take a little more time depending on the animal and if added to planting soil too soon, it can burn the plants. 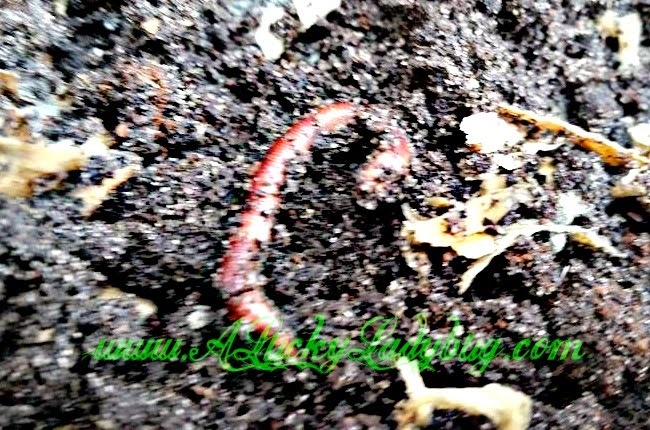 When its time to either start a new bin or add compost to your garden/plants, there are two simple ways to remove the worms. 1. You can set up a new section in your bin by moving the old compost to one side and preparing this empty section with fresh new bedding and food. 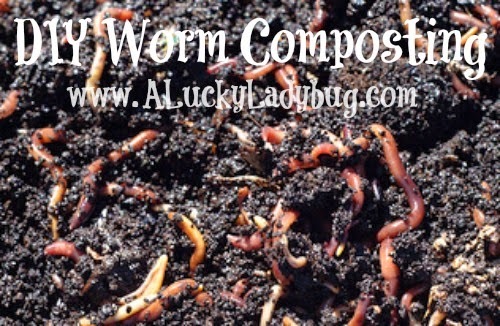 The worms will all gradually move themselves over so you can remove the older compost. This is only if you have a couple days before needing the rich compost since it will take them some time to separate. 2. You can simply pick the worms out either by sifting through with a grate or by hand. This is my favorite way since the kids can help and can learn even more while having fun getting dirty and playing with the worms. We all garden together so this is a way for them to help out! 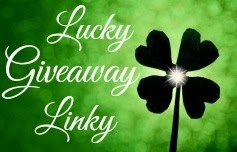 Thanks for being GREEN...Have fun with your new project!! I am really excited to get into composting. I have my first garden in years!!! Composting is a very important part of the green movement and I am into that big time. It always has amazed me how worms can take food/garbage and turn it into beautiful, fertilized soil! I am amazed how much stuff can be recycled. I do my best to recycle everything I can. I want to compost but I always see conflicting info as to what should be composted. It gets very confusing. I learned how important it is to turn your compost garden frequently to allow air to the wastes tohelp break it down, I also learned about the least expensive method and that is the hole in the ground covered..
What a scientific find I discovered | received in gathering an understanding of what I learn was consisted in compost. It's always nice to return to nature that of a new home, even when you put in a little extra work. I enjoy working with nature and look forward to sharing this friends in the days ahead! I had no idea that you could compost all that! I knew some of it, but I was especially interested to learn that I can compost Q-tips, cotton balls, toilet paper, and kleenex.